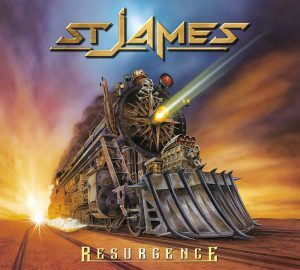 Melodic hard rockers, St. James, are set to release their debut album Resurgence via Sleaszy Rider Records in December 2016. 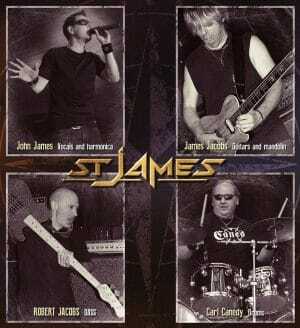 American melodic hard rock sensations ST. JAMES, featuring. drummer / producer Carl Canedy of THE RODS, have signed a deal with Sleaszy Rider Records from Greece for the release of their debut album “Resurgence“. 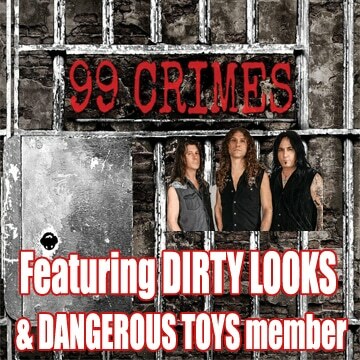 The album which will be released during December 2016 on both cd and vinyl format, is the perfect blend of sounds for fans of Van Halen, Bon Jovi and Aerosmith. 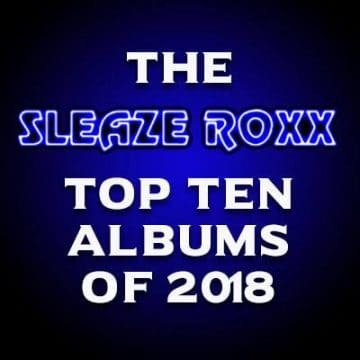 “We at Sleaszy Rider Records are fans of pure hard rock sounds and we really love bands from the USA, such as Kiss, Bon Jovi, Van Halen and Skid Row. That being said, we are really excited and proud to be able to sign St. James, a new hard rock band hailing from the States. It is also a pleasure for us to co-operate with legendary rock / metal musician and producer Carl Canedy of the mighty The Rods, who is the drummer of St. James! Their debut album “Resurgence” sounds amazing, their tracks are catchy, melodic, with shakin’ rhythms and choruses that you can’t easily forget. Expect a top-quality album, with a huge production and beautiful cover artwork. 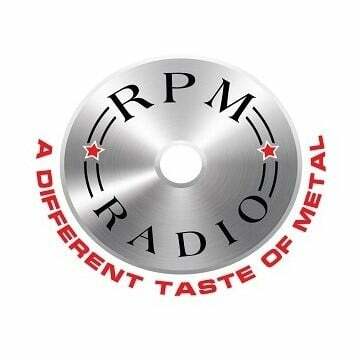 It is the perfect soundtrack for driving crazy in my car during this hot Greek summer.